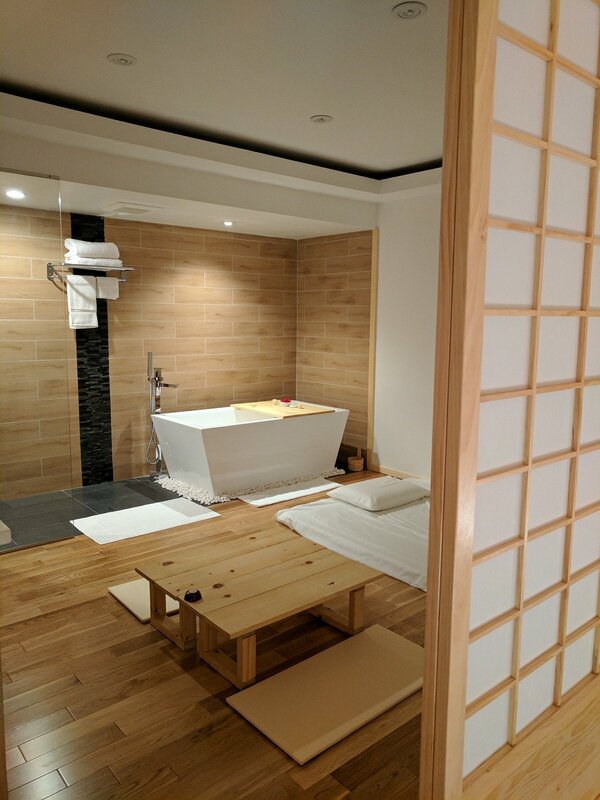 Hideko Spa provides an authentic Japanese experience in a modern japanese-style room and the highest quality medical massage treatment. 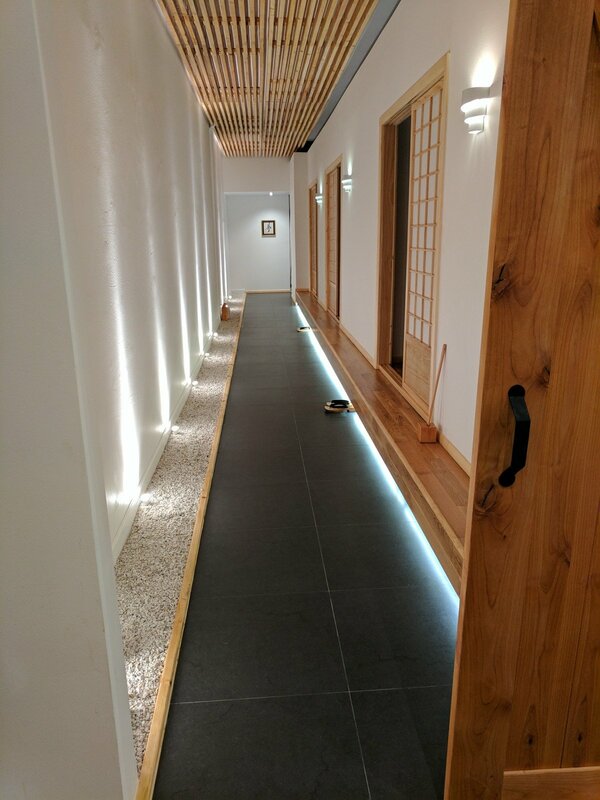 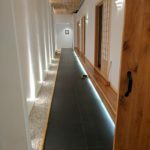 We developed a way for guests in the heart of urban Los Angeles to enjoy a convenient, yet unique and invaluable sample of traditional Japanese culture. 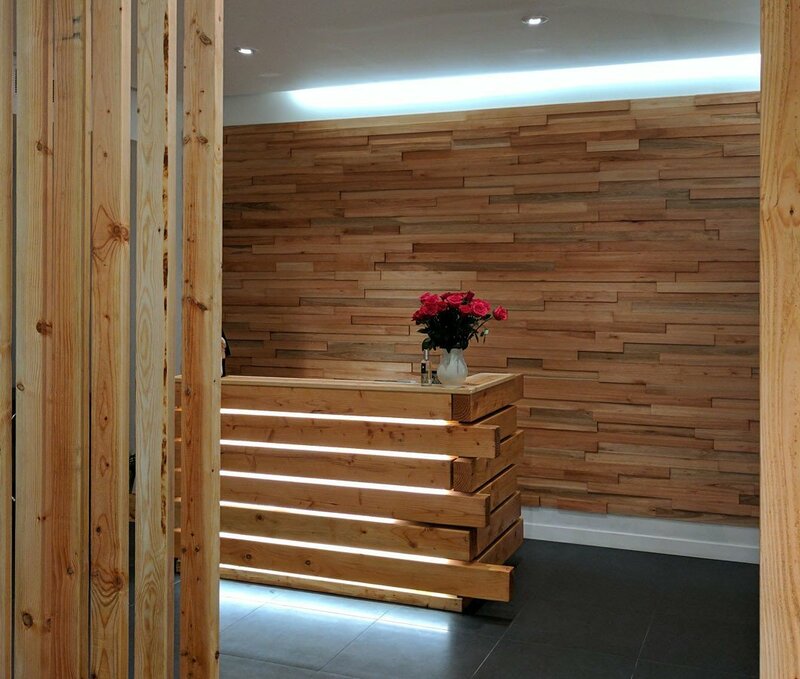 Our staffs are CA state-licensed and highly trained in a medical massage therapy and also widely regarded as masters of hospitality. 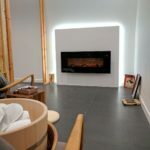 In order to achieve this level of skill and expertise, our therapists undergo at least 5 years of intense training before they are allowed to host guests on their own. 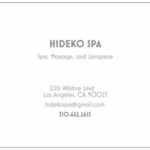 A one-of-a-kind haven offering clients an elegant environment and luxury organic treatments, HIDEKO Spa inspires relaxation, induces respite and creates unforgettable experiences. 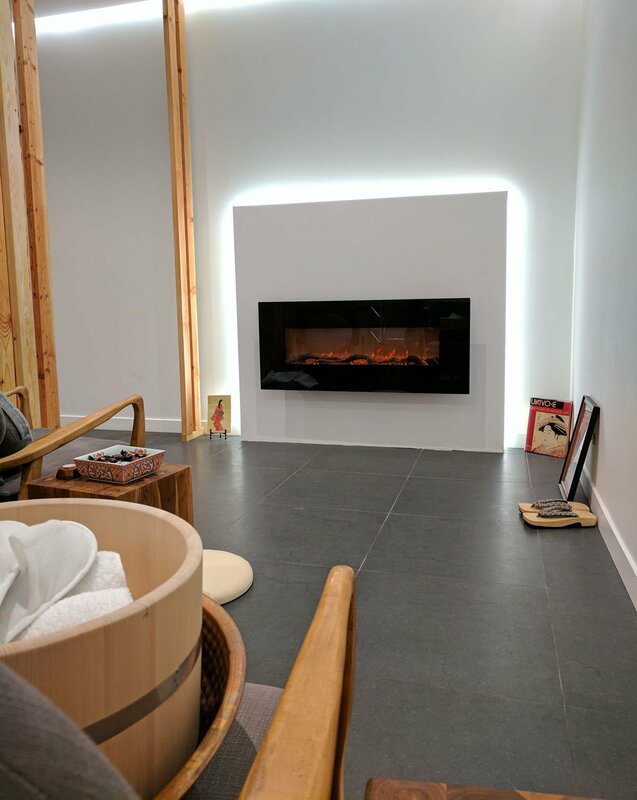 Inspired by Japanese styles of luxury spa, HIDEKO Spa comprises three private treatment rooms and three open treatment areas that offer utter indulgence and elegance while offering unparalleled comfort. “Everything is Organic,” with its natural wood, oils, scrubs, wraps, towels, sheets, fresh fruits and refreshments carefully selected for their organic properties.